Age of Barrels: 60% Allier French new oak and 40% Allier French used oak barrels (2 years). Intense ruby and bright color. The nose is mainly mineral with notes of mature and fresh fruit, licorice, eucalyptus and a very fruity finish integrated with the tertiary aromas of barrel aging. 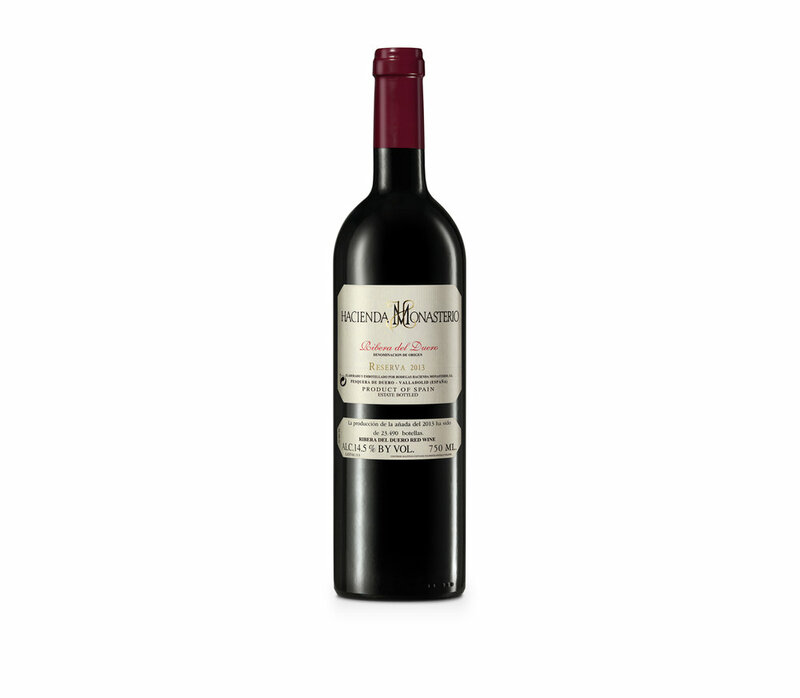 The mouth has a fresh and sharp entrance, with fluidity and tannins still young and nervous which give to the wine volume in the middle of the mouth. Its end is mineral, complex and long with a freshness and fragrance that will make the wine have a great aging in bottle.